A 3 position (on, on, off) switch is the best bet to have riding lights without headlights. 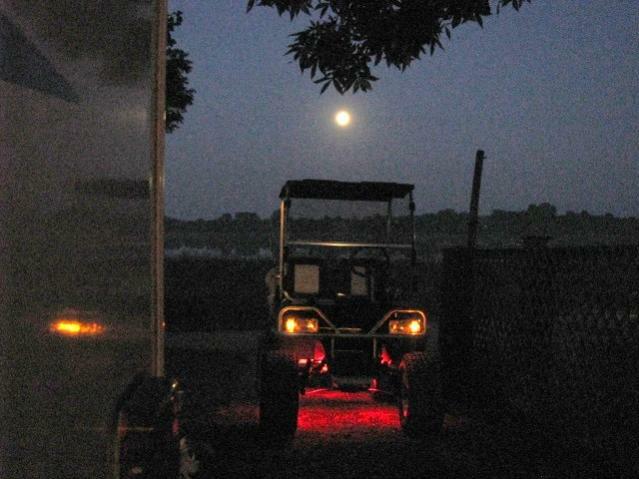 I have riding lights on my cart because headlights tend to take away "the coolness" when driving around at dusk. I've just been too lazy to (again) remove my carbon fiber dash, cut the hole and install it! I'll eventually get around to it! You've been through a lot in the last couple of years buddy, so I can't say it's old age! i got a big tote of parts ! !